HomeArticle Archives Auto Insurance Why is My Auto Claims History Important to Your Insurer? March 28, 2019 By Kneller Agency Team No comments yet Why is My Auto Claims History Important to Your Insurer? Believe it or not, but your auto claims history is one of the biggest factors behind your insurance premiums. Insurance companies will review your claims history when determining your premium, and your history may even influence if they accept you as a policyholder. Insurance will track claims across different providers by using a CLUE report. CLUE, which stands for “Comprehensive Loss Underwriting Exchange”, is a database set up by LexisNexis to track and retain claim history. All insurance companies submit monthly “loss history” reports to the CLUE database. These loss history reports contain your personal information (name, date of birth, address, SSN), your claims history (claims paid, claims not paid), and inquiries. These reports stay in the CLUE database for 7 years, after which they are deleted. Note that all car insurance companies will consult your CLUE report before offering your car insurance coverage. Every single insurance company sees a long claim history as a red flag. 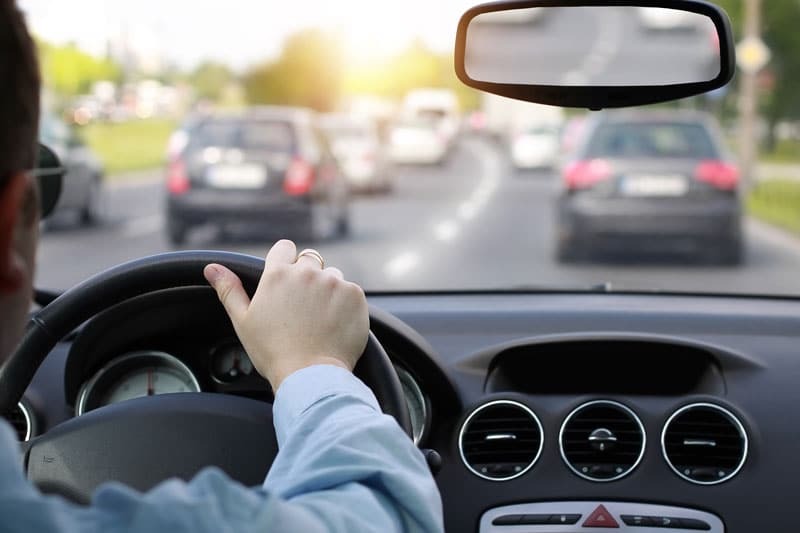 The insurer can take this to mean that you are either a poor driver who gets into many accidents because of bad driving habits or you file claims for small issues frequently. If your insurance company pays out a claim, you can expect your insurance rate to increase. Your insurance premiums are closely tied to your claims history. Therefore, if you want to maintain low auto insurance rates, you should try to keep claim filing to a minimum. When you’re looking to protect your journey and vehicle, talk to the team at Kneller Agency. We are here to help you find suitable auto insurance coverage that will protect you and your vehicle! We serve motorists in Chatham, Copake, Valatie, Tilden Place, and neighboring cities of New York. Contact us today to get started.